From boudin sausage and creole culture to the birthplace of jazz and riverboat casinos, Louisiana has a unique blend of experiences unmatched anywhere else in the country. New Orleans offers expansive convention space right off the French Quarter, where second line parades trumpet through almost every weekend. Get a taste of more rural Louisiana in Lake Charles, interspersed with big city life that will keep every guest satisfied. 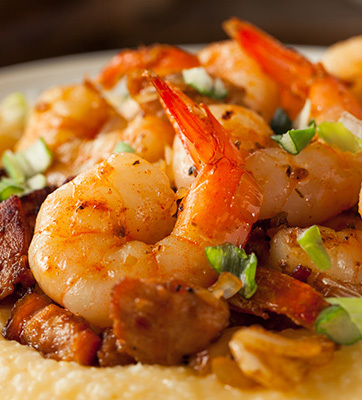 Head to Shreveport in the northwest for a Cajun experience mixed with Texan quirks. And in Monroe, offer attendees an outdoor excursion in the Black Bayou’s Cypress Swamps. 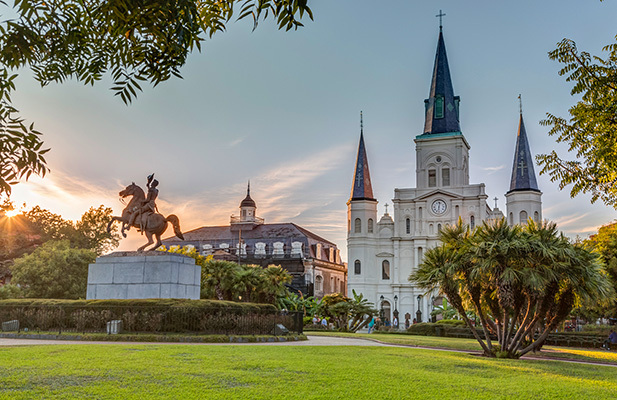 Louisiana is the perfect blend of business and pleasure, with state-of-the-art convention services, plentiful hotel selections, and easy airport transfers with world-famous dining and entertainment. 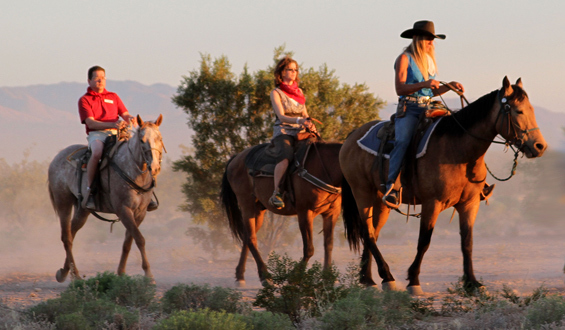 With the PRA team’s expertise, discover an exciting choice for your next corporate event. Music, culture, and the occasional entertaining mayhem make Louisiana an anything-but-ordinary choice for meeting planners.